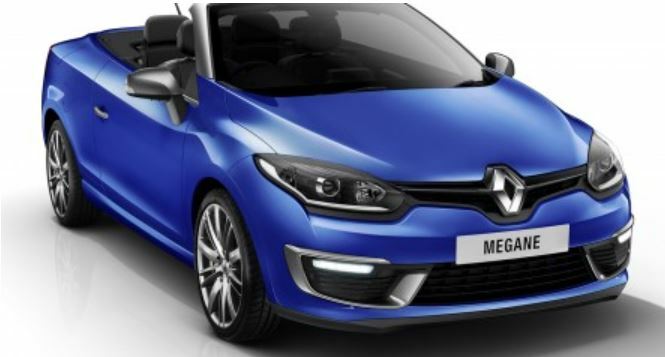 The Renault French based automaker has launched the hot 2015 Megane Coupe Cabriolet in Australia, with the cheapest version to cost 38,390 AUD. We are talking about a facelift of the present Megane Coupe Cabrio, coming on the hot continent in two trim levels, like the entry-level Dynamique, as well as the GT-Line, being available at a higher 43,990 AUD. The Dynamique version is sporting dual-zone climate control, automatic headlights, windscreen wipers, speed limiter, cruise control, LED daytime running lights, fog lights at the front and rear, or the 17-inch alloy-wheels. 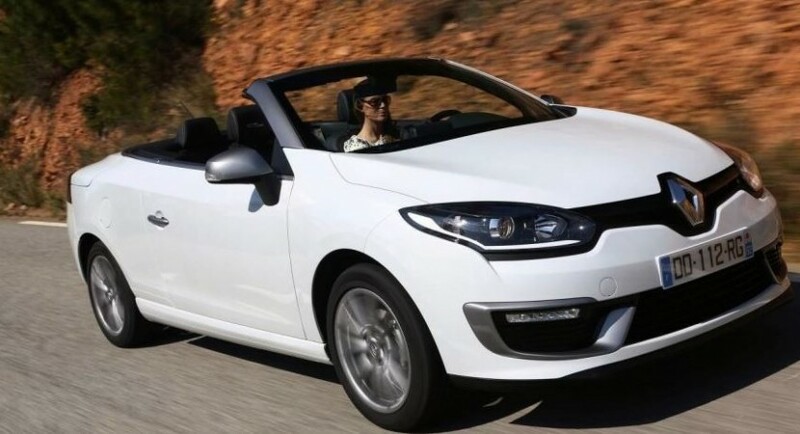 For a drive-away, the base 2015 Megane Coupe Cabriolet will cost you 41,790 AUD, while the GT-Line, drive-away, will put up 47,790 AUD, as it comes with more tweaks. The GT-Line comes with additional R-Link sat-nav, heated front seats, leather trim, keyless entry, push button, while the folding hardtop needs only 20 seconds to retract. 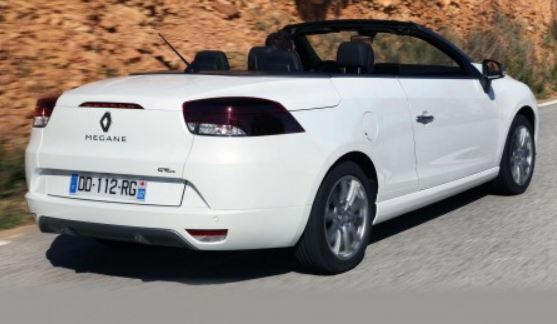 Under the hood, the 2015 Renault Megance Coupe Cabriolet is taking its power from a good 2.0-liter four-cylinder petrol engine, developing 103 kW and 195 Nm of torque, hooked to a VT.
Schumacher back to Formula 1!